“Materia Prima” is a collaboration of an African, Italian, and American artist on display at the Ierimonti Gallery. 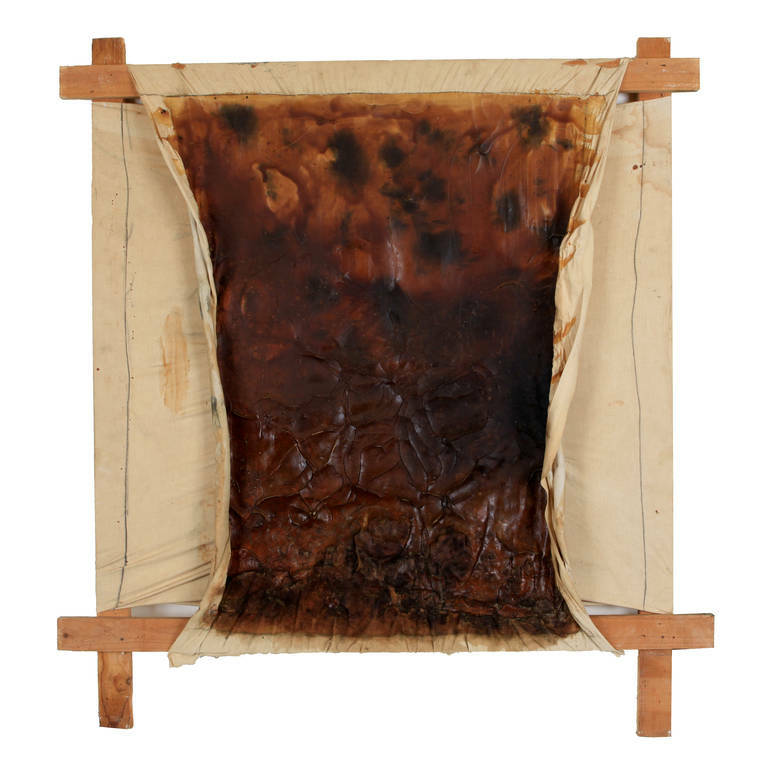 From September 15- November 11, 2016 the Ierimonti Gallery is displaying “Materia Prima,” a tri-artist collaboration; El Anatsui of Africa, Claudio Costa of Italy, and Richard Nonas of the United States. What joins the three together to make a smooth ocular transition through the walls of the gallery demonstration is their similar anthropological approach, the use of a similar color scheme, and fluid ambiance. Each artist has a different history, tradition, and culture but together they pinpoint the message that challenges the origination of mankind. On display for Anatsui is "Background Stories," a piece that he produced in 1992 composed mostly of African Hardwood. 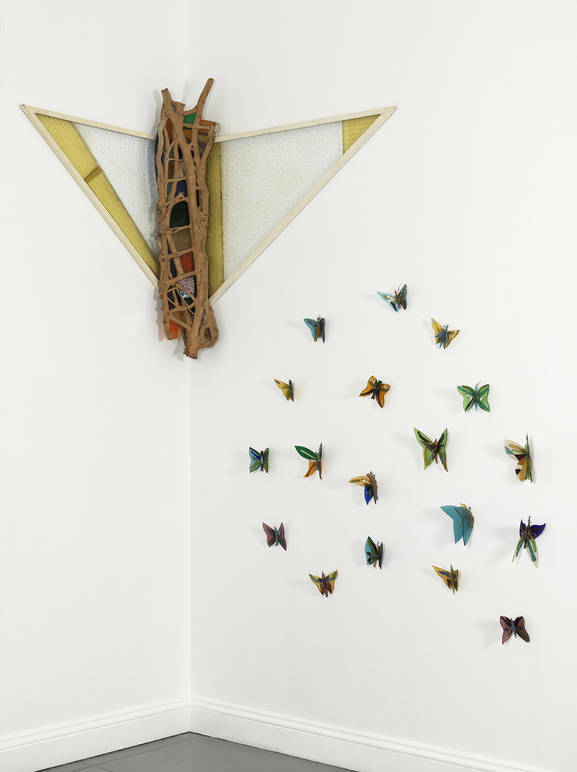 By piecing together small bits of wood and recycled materials in shades of blue and brown, the wall-mounted display comes together to tell a narrative of African ritual in a modern light, bringing together past traditions with the present day. 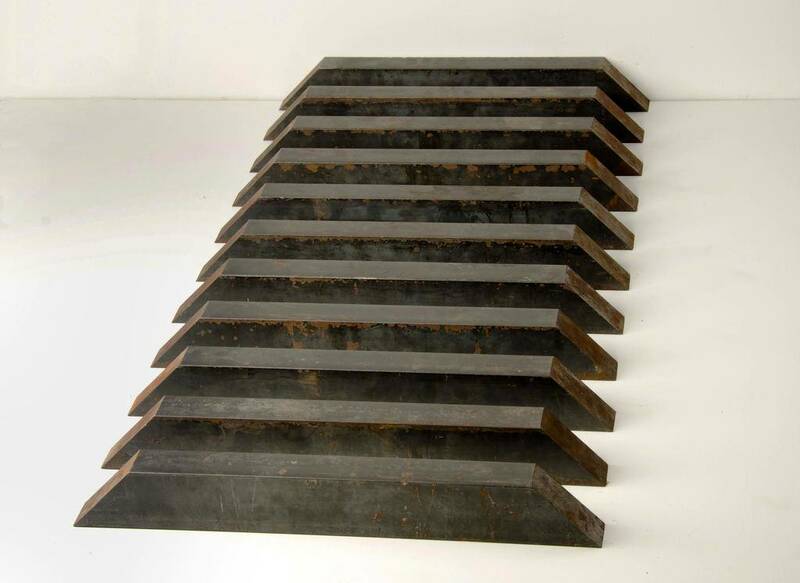 The work of the American, Richard Nonas, has a blatant divide. Two of his pieces are three dimensional and composed of steel, while the other two on display are made with paper and canvas. The pieces seem almost as if they have been recovered from an archaeological site. He reaches into the past in attempt to encompass the basic needs of human existence, that which without our primordial ancestors we could not have survived to modern day. His work pieces together a trip through time and innovation of which human beings developed. He seeks to make doubt tangible through his work. Two pieces done by Claudio Costa are on display; one evokes primitive sensations, while the other is more contemporary. He plays heavily on the ideas of anti-chronology and simplicity. 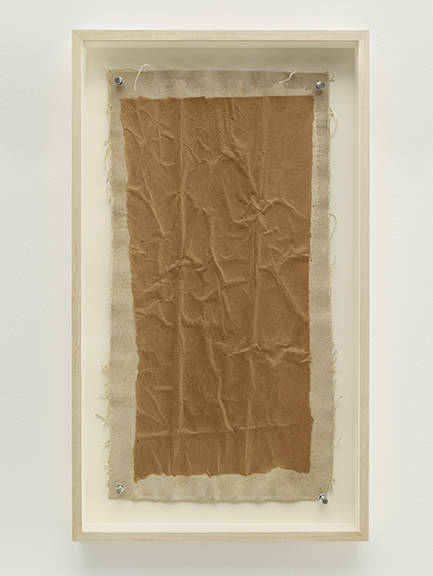 The Italian term Arte Povera, an Italian minimalist technique found in 1950s art, is found here as he attempts to look back and rediscover our identity as a human civilization with as little material as possible. Each image comes together with the sense of reflection. It opens a door to previous cultures and in attempt to piece civilization together, as if the artists physically attempt to reconstruct our lives from an archaeological point of view, peering from the future into what we call the present. These anthropological challenges are on display to visit at this Ierimonti gallery. Great Season Finale for Plotkin's " 2017 Adventures in Italian Opera"